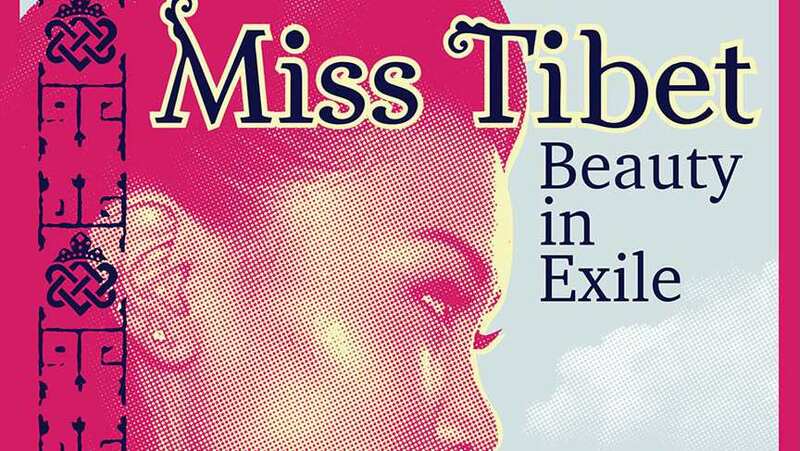 Trailer for the documentary Miss Tibet: Beauty in Exile. High in the Indian Himalayas, in the epicenter of the exiled Tibetan world, a maverick Tibetan impresario stages an unexpected spectacle: a western-style beauty pageant. When Tibetan-American teenager Tenzin Khecheo travels to India to participate in this 'pageant with a difference,' she finds herself not just competing for a crown, but confronting the intersection between her cultural identity and life in the western world. Pageant founder Lobsang Wangyal seeks to fill a void within the Tibetan exile community by bringing a bit of glamour into his corner of the world. Complete with catwalks and evening gowns, he sees his pageant as an opportunity for exiled Tibetan women to both immerse themselves in Tibetan culture and to add their voices to global fight for a free Tibet by using the pageant as a unlikely political platform.